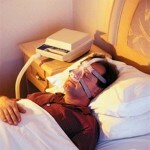 Sleep is very vital for proper functioning of the entire body. 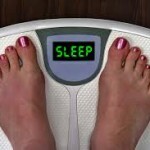 And if you are confused if sleep has something to do with weight gain and weight loss, then the answer is Yes. Even though if you are getting the right exercise and eating the right diet and still not losing weight, then you might want to check on your sleeping pattern. 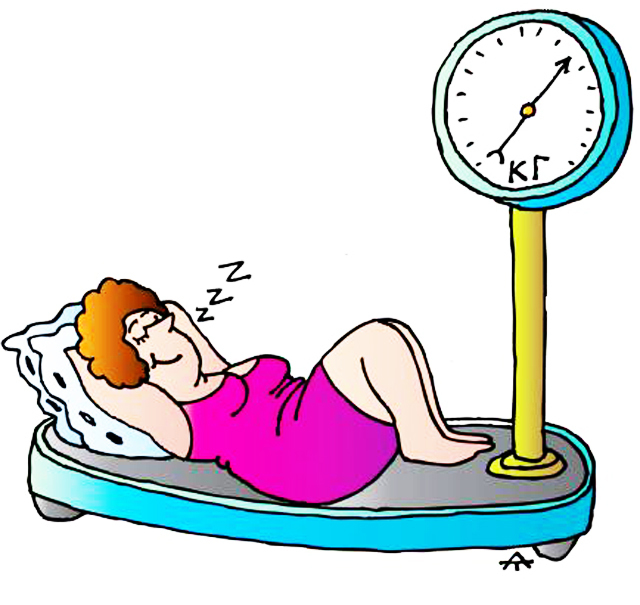 There are already very many researches and studies conducted on the relationship between sleep and weight loss. Medical evidences from researches have revealed that sleep plays a very big role on a person’s weight, may it be weight gain or weight loss. A research conducted by the American Thoracic Society found out that people who are sleep deprived or who sleep 5 hours or less every night are at an increased risk of 32% to gain extra weight compared to people who get at least 7 hours to 8 hours of sleep every single night. Getting enough hours of sleep at night is an absolute necessity for the entire bodily functions, not only in maintaining healthy body weight or even losing excess body weight. When it comes to the relationship between sleep and weight maintenance, enough hours of sleep will help in maintaining proper metabolism and it can also help in stabilizing hormonal levels and at the same time, help in effectively recharging a person’s energy levels for the next day. 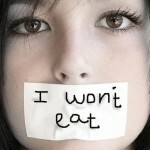 Having enough sleep can help in setting one’s metabolism right during the next day, thus burning more calories. As mentioned earlier, sleep does not only help in keeping or maintaining healthy weight of a person, it can also help in the overall bodily functions. Sleep can help in recuperating neurons or brain cells, which is very vital in sending electric pulses within the brain to process not just information, but on the overall functions of all body parts. Not getting enough hours of sleep can result to poor mental and physical function and it can also put a person at higher risk of developing psychological problems as they get older, such as Alzheimer’s disease, dementia, and others. 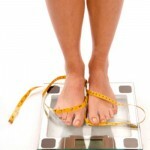 There are numerous misconceptions when it comes to effects of sleep to weight loss. There are some people who think that depriving oneself from sleep can help the body in burning more calories, which is very wrong. 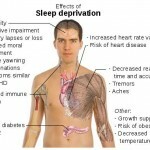 Depriving sleep can in fact slower down one’s metabolism, thus causing less burnt calories.